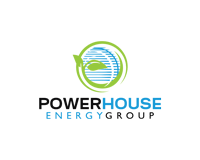 PowerHouse Energy Group plc (LON: PHE), the UK technology company pioneering hydrogen and clean energy production from waste plastic, is pleased to announce that its development partner, Waste2Tricity Limited , has concluded negotiations and signed an agreement with Peel Environmental for an 124 year lease of a plot on the 54-acre Protos energy hub site, an important milestone in its plan to build a waste plastic to hydrogen and power facility. This is expected to the be the first full scale commercial site for Powerhouse’s proprietary hydrogen from waste DMG® technology, an important step in PowerHouse Energy’s commercialisation strategy. 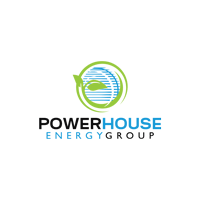 PowerHouse Energy and W2T will now seek to conclude the arrangements for the sale and license of the DMG® technology for this site as well as W2T completing the power purchase agreement and a plastic feedstock supply necessary to finalise its funding. The Protos site, located near Ellesmere Port in Cheshire, is being developed by Peel Environmental, part of Peel L&P and a subsidiary of the Peel Group, one of Britain’s leading infrastructure, transport and real estate companies. The £700m energy hub clusters complementary businesses, including energy intensive industries, associated supply chain and energy generation.